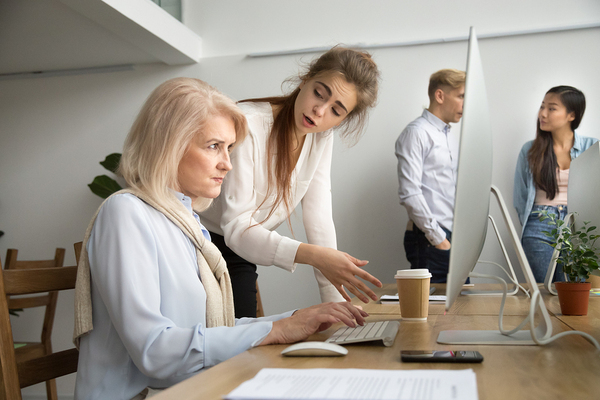 Most of us have had experience with bad supervisors at one point or another, and we know that a bad supervisor can be worse than no supervisor at all! Sometimes a bad supervisor is worse than no supervisor. Good supervisors, on the other hand, are good because they enable, empower, and facilitate rather than control, micromanage, and constrain. Leadership development programs largely aim to help those in positions of leadership to lead well, and to further their own career as well as the health and well-being of the business overall. People tend to think of “leaders” in far more positive terms than they do “managers.” And when managers complete solid leadership development programs, they can transform themselves into leaders and go from demanding and micromanaging to empowering and facilitating. As you may imagine, it makes the workplace better for everyone. Here are 4 examples of leadership development programs that have produced great results. Nurse managers must not only possess great clinical expertise, they must take responsibility for unit or departmental outcomes, patient outcomes, and human resource outcomes. And they must do this in an environment that is thick with regulations and girded on all sides by cost concerns. Saying it’s a tough job is an understatement. Businesses without a strong culture of safety are prone to any number of devastating consequences, including injury or death of employees, serious reputational damage, and difficulty in recruiting. Safety officers must lead by example and set the tone for safety. Furthermore, they must incorporate practical training, like training people for whom English is not their native language to render first aid in an emergency. 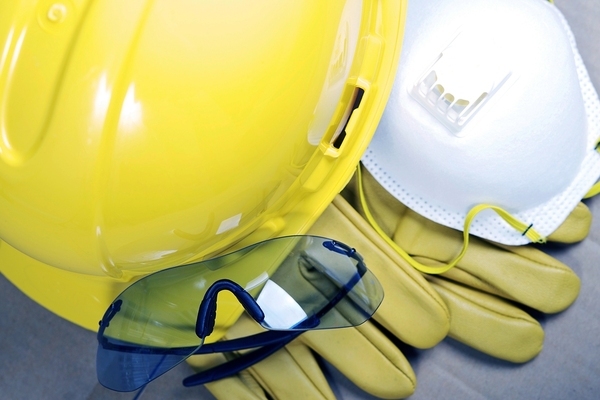 The construction market, in particular, is highly competitive, and companies that invest in leadership development programs for those responsible for jobsite safety tend to see lower incident rates, cost reductions, and higher revenues. Leadership techniques, communication skills, and team building are skills that such programs often focus upon, and tangible results tend to come in the form of lower insurance premiums and stronger reputation, which is something you can’t put a price tag on. Investing in the training and leadership development of safety officers carries a strong, positive ROI. By training leaders on simplification, accountability, and collaboration, the program was able to reduce turnover in executive-level positions and has had the side benefit of empowering collaboration across departments that once had more “siloed” structure. It’s been nearly a quarter-century since apartheid ended in South Africa. During that time, business leaders realized they had to re-democratize to embrace social change while at the same time encouraging business growth. It certainly hasn’t been easy, but leadership development programs that emphasize intercultural awareness and empathy have effected change. Furthermore, much of the development of a “new” South Africa coincided with the digital revolution, offering both opportunity and challenge. Business leaders have worked on all levels, including at the level of higher education to encourage students to consider a business role in a globalized economy. As a result, small businesses, women-owned businesses, and creative means of raising capital have all gained traction in this dynamic and diverse nation. Leadership development programs must be tailored to the client and is not a one-size-fits-all proposition. In my career in business coaching and keynote speaking, I’ve seen for myself the results of leadership training programs in action. If you are interested in learning more, I encourage you to check out my books, which deal with all aspects of business leadership, talent management, and cultural change.